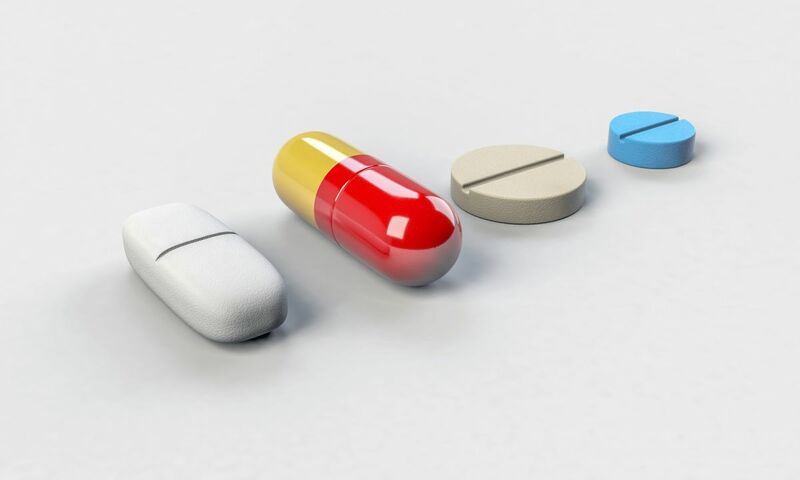 On January 2017, the International Council for Harmonisation of Technical Requirements for Pharmaceuticals for Human Use (ICH) released a reflection paper titled Good Clinical Practice Renovation: Modernization of ICH E8 and Subsequent Renovation of ICH E6. The reflection paper discusses current issues with the ICH guidelines regarding clinical trial design and conduct, and the need to update the guidelines to reflect current concerns. This article will recap some of the key highlights from the reflection paper and why the renovation was proposed. The ICH E6 guideline, Guideline for Good Clinical Practice, is a procedural document for conducting clinical research trials. ICH E6 focuses on areas such as clinical trials with regulatory intent, data quality, and the assurance of human subject protection, among others. However, since the development of ICH E6 in the mid 1990s, Good Clinical Practice (GCP) has evolved and expanded over the years to accommodate the growing field of science and healthcare. For instance, clinical research trials were initially conducted in a few clinical sites, however today these trials can take place in multiple sites and even across multiple nations worldwide. This increases the complexity of clinical trials and makes it difficult to apply the GCP guidelines from ICH E6, which mainly addresses traditional clinical trial designs. The proposed renovation intends to updates the GCP guidelines with additional flexibility to reflect the growing diversity of study designs. ICH E6 also addresses human subject protection and data integrity, and although the renovation will maintain these principles, some flexibility may be incorporated into the guidelines to address the different types of clinical trials and in different context. For example, observational studies of approved products may not require the same level of informed consent and documentation as randomized clinical trials with investigational products. Such differences should be addressed in the GCP guidelines and will be considered for the renovation. The GCP renovation also intends to prevent the duplication of patient/subject data by better integrating clinical studies into regular healthcare delivery. This would help connect electronic case report forms of subjects with their electronic medical records, to prevent duplication of patient/subject data. These are some of the main concerns leadings to the renovation of GCP guidelines. Although the ICH E6 was supplemented with ICH E6(R2) in 2014 to better ensure data quality and human subject protection, additional updates are required to reflect current concerns. 1. Identification of Critical-To-Quality (CTQ) factors or aspects of the trial that are critical to generating reliable data. 2. Ways to effectively and efficiently support quality in these critical areas of the studies. The updated guideline could also provide examples of general CTQ factors and how to determine critical factors. Overall, the ICH reflection paper on GCP renovation intends to update guidelines E8 and E6 to reflect current GCP concerns and areas of focus. These guidelines have served a primary role in GCP compliance and clinical trial success for investigational drugs for many years, however due to the evolution of clinical research, they may need to be updated. ICH E8 would be modernized to highlight the importance of study design and planning for data quality and reliability. In addition, ICH E6 will also be updated to address the diversity of data sources and trial designs, while still including traditional interventional trials. For more information on the proposed ICH renovation on GCP guidelines, please refer to the original ICH Reflection Paper in the Reference section below.